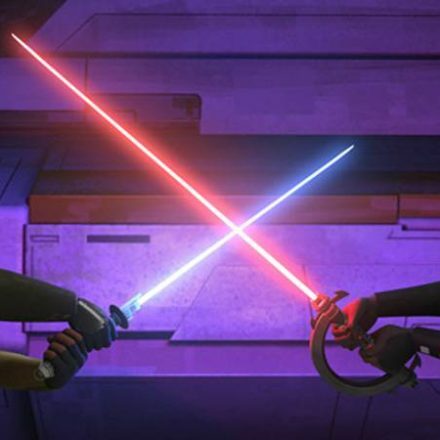 The beginning of the end starts MONDAY, FEB. 19 (9:00 p.m. EST) when the critically-acclaimed animated series “Star Wars Rebels” returns to Disney XD with new episodes as the series nears its grand finale. The final episodes will unfold over three weeks, with two back-to-back episodes premiering every Monday night on Disney XD, until its epic 90-minute conclusion on MONDAY, MARCH 5 (8:30 p.m. EST). 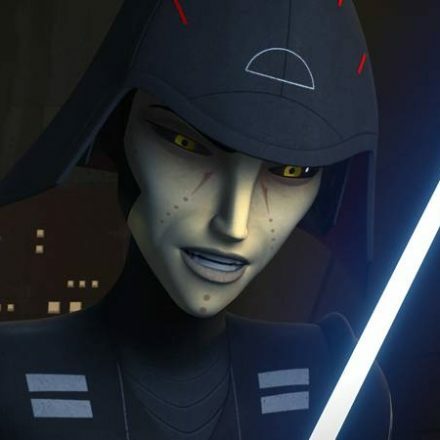 As teased in a new “Star Wars Rebels” trailer, Emperor Palpatine makes his series debut in these final episodes, voiced by actor Ian McDiarmid who reprises this iconic role from the “Star Wars” live-action films. Premiere telecasts of “Jedi Night” (9:00 p.m. EST) and “DUME” (9:30 p.m. EST) on Disney XD and will be released on the DisneyNOW App (www.DisneyNOW.com) at 10:00 p.m. EST. Premiere telecasts of “Wolves and a Door” (9:00 p.m. EST) and “A World Between Worlds” (9:30 p.m. EST) on Disney XD and will be released on the DisneyNOW App (www.DisneyNOW.com) at 10:00 p.m. EST. Premiere telecasts of “A Fool’s Hope” (8:30 p.m. EST) and “Family Reunion – and Farewell” (9:00 p.m. EST) on Disney XD and will be released on the DisneyNOW App (www.DisneyNOW.com) at 10:00 p.m. EST. 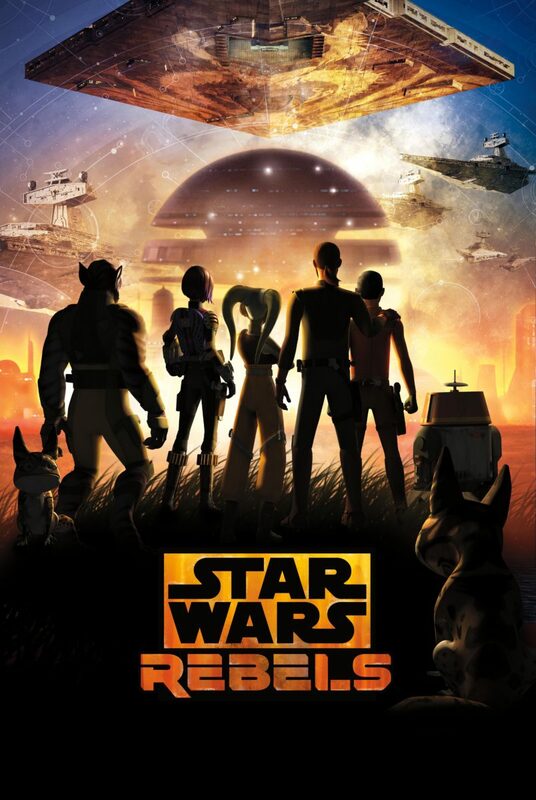 “Star Wars Rebels” is created by Emmy® Award-winning executive producer Dave Filoni (“Star Wars: The Clone Wars”), Academy® Award nominee Simon Kinberg (“X-Men: Days of Future Past”) and Emmy Award nominee Carrie Beck. The Lucasfilm Animation production is executive produced by Filoni and Kinberg, and co-executive produced by Emmy nominee Henry Gilroy.